Foaming agents are all with higher surface activity, and can reduce the surface tension of the liquid. And it can produce bubble, and then form bubbles by the single bubble foam. The essence of foaming agent is its surface activity. No surfactant effect, we can not make foam, and it can not become a foaming agent, surface activity is the core of foaming. STQ-1530 is dark brown liquid, with a certain viscosity. And it is non-toxic, little odor, and its PH value shows alkalescence. 1. Concrete foaming agent, also know as cement foaming agent, means to reduce the surface tension of liquid and produce substantial, uniform and stable foam. Used for the production of foam concrete. 2. Concrete foaming agent STQ-1530 is non-toxic and odorless. Its PH is close to neutral, without corrosion to cement and metal. Because of high foaming ability and stable foam, the product can be used for making the foam concrete. And the foam concrete which is produced with STQ-1530 shows the great tension, toughness and elongation. 3. 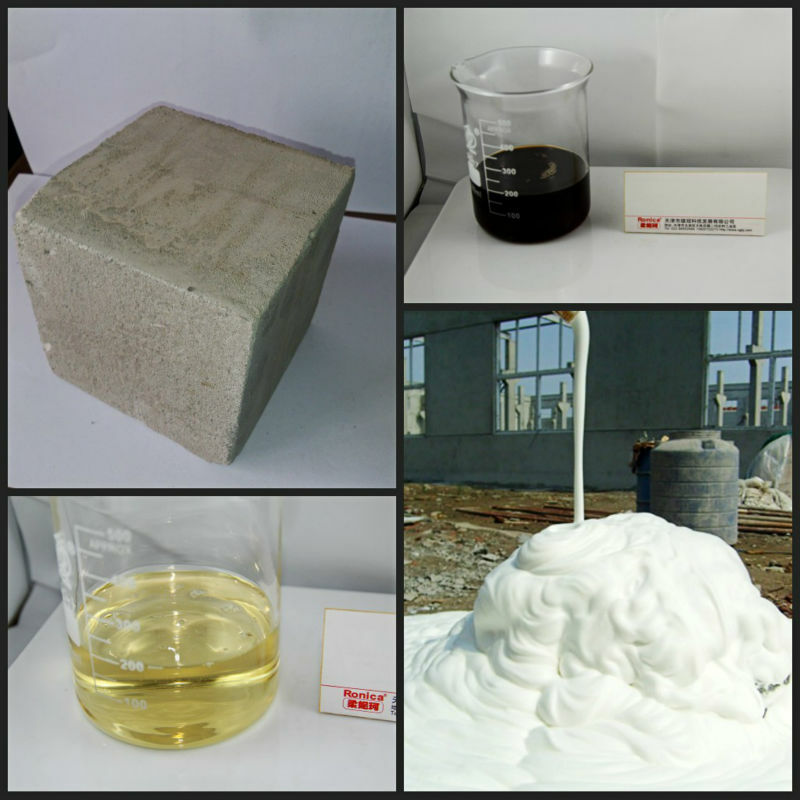 STQ-1530 composite foaming agent is mainly used in the production and manufacturing of non-autoclaved aerated concrete block and wall. 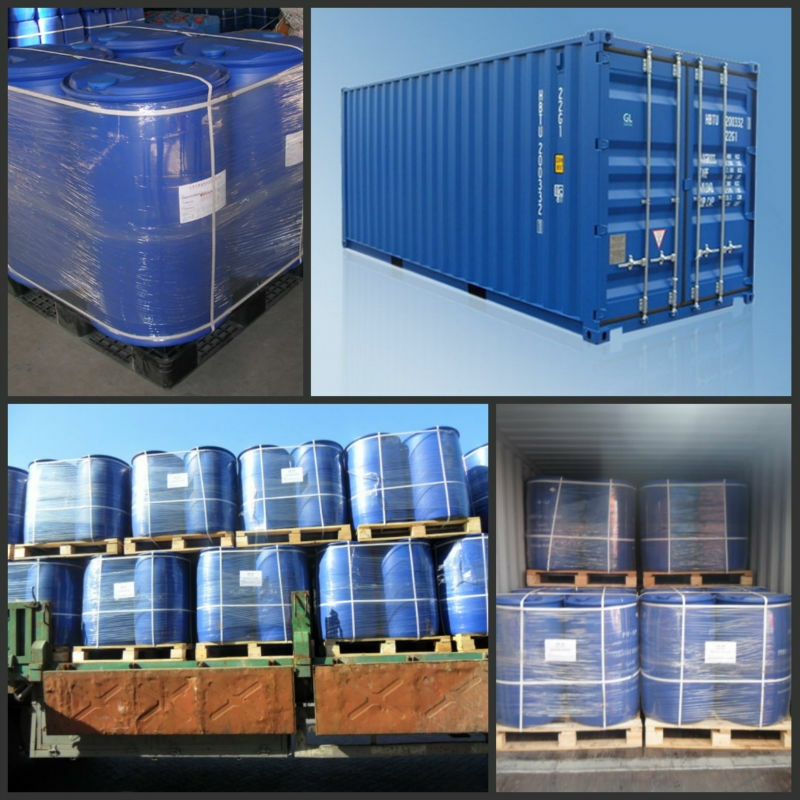 It can foam many raw materials such as cement, magnesia, lime, gypsum, powder, sawdust, flyash, sand, paper-making residue and lime sludge etc, to make foam concrete blocks, wall panels, lath, hollow brick, solid brick, heat pipes, protective sleeve, roof insulation panels and other light foam building materials, and it can be used for the production like roofing, floor heating, indoor noise insulation cushion. 4. The foam concrete made by it has independent pores, disconnected each other, and has little water absorption. ; Significantly improve the block strength, reduce bulk density, prevent the block from cracking; It can be used under the low temperature (5°Cor less) without significant change in foam properties.